As winter turns to spring and spring turns to summer, New York homeowners will be swapping out their heaters for air conditioning. But is it ready to tackle the summer heat? The people at Rebmann know that it’s a good idea to give your AC a tune-up before the warm weather moves in. Here are six reasons you should give it some maintenance before the summer arrives. Lower electricity bills. No matter where you live in the continental United States, summers are going to get hot. It’s likely that you’ll want to be running your AC for most of the summer. However, that can create a steep increase in electrical bills if your system isn’t in good health. A system with clogged filters and failing parts will need to work harder to do the same work. In addition, having to work harder will wear out your AC and reduce its lifespan. By tuning up your AC now, you’re increasing its efficiency and lowering your utility bills. More comfort. What would you call an AC that can’t keep you cool? A bad one. Summers can be tough even for modern systems. If you want to keep your home cool, you’ll want our professionals at Rebmann to make sure your AC is running at top performance. Fewer breakdowns. If you use your AC system this summer, are you certain that it won’t fail to start up? Do you know for sure that it’ll run smoothly all season? 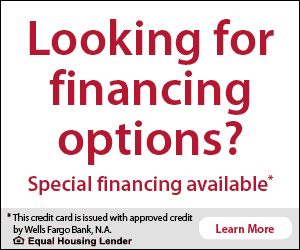 If you’re not sure, give us a call! Our tune-ups come with a complete inspection that can identify problems before they cause a breakdown. You don’t want to have to replace your AC during a summer heat wave! Cheaper repair bills. In the event that your AC winds up needing repairs, they’ll likely be cheaper if you’ve gotten maintenance beforehand. The reason for that is because our maintenance addresses the more costly problems (like air flow issues and broken parts) during our inspections. Extended AC lifespan. If you want your AC system to stay operational for a long time, you’ll want to give it regular maintenance. By routinely checking on your AC and preventing breakdowns, we can help extend your AC’s lifespan by years. Without regular maintenance, the average AC only lasts a few years. Better air quality. During the colder months where you never use your AC, various bits of dust and grime build up in it. When you turn it on, all that nasty junk is going to go into the air, which can hurt your air quality and aggravate those summer allergies. When you call Rebmann to give your AC a tune-up, we’ll clean it out, ensuring that your home’s air stays fresh. 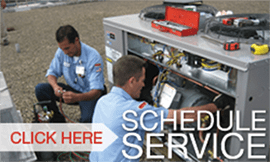 Why choose Rebmann for your AC tune-up? 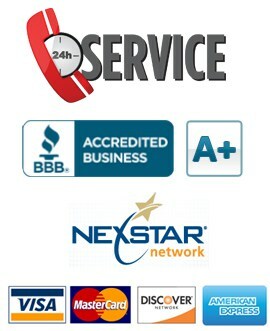 Rebmann Plumbing, Heating, and Air Conditioning has been the trusted choice in New York for over 80 years. We’re committed to providing Long Islanders spanning both Nassau and Suffolk counties our expertise in home maintenance. 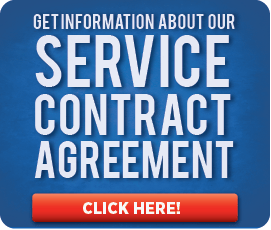 Our licensed technicians and staff provide their industry expertise to your home. Call us today to schedule your AC tune-up!